The morning sun shining through my less than clean windows into my kitchen. Time to hit Smart and Final for some cleaning supplies! keeping the windows clean is a nightmare. 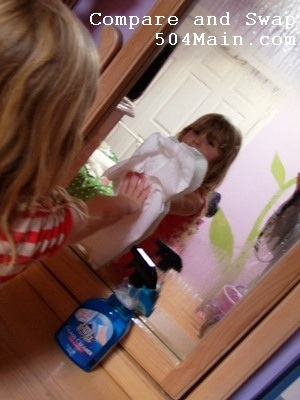 Oh and then there are the kids - no mirror is safe! One days worth of "use." Yeah...it is scary...Thanks kids! 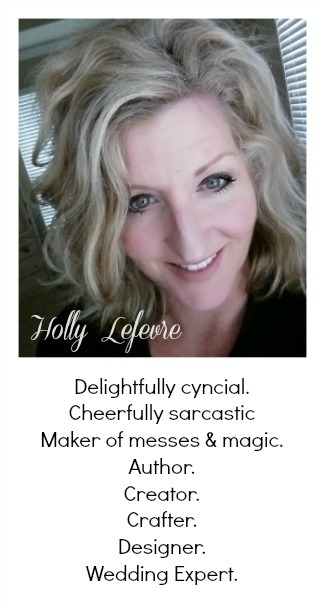 So, it cannot be avoided any longer...it is time to spring clean...and we - no I am starting inside and these kiddos need to participate is this cleaning extravaganza. There is incentive for my cuties - they both want their rooms painted and made over...but my condition is that they need to start taking more responsibility for the cleanliness of their rooms and the house as a whole. Inspired by that incentive...Jules and I headed to Smart and Final to pick up some supplies. 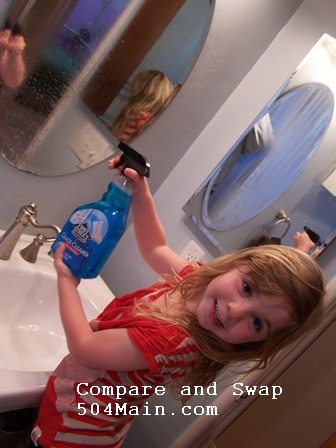 While there, we had the opportunity to do a little comparison shopping and make this Spring cleaning even more fun with a #CompareandSwap twist! 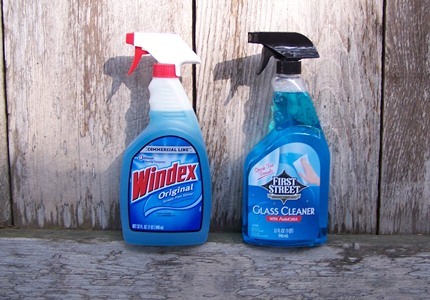 against the First Street Brand Glass Cleaner and First Street Paper Towels. We can so do that! 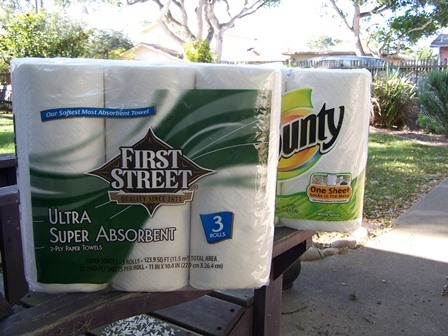 and already have many of the First Street products in my pantry..
to try out the First Street cleaning products! 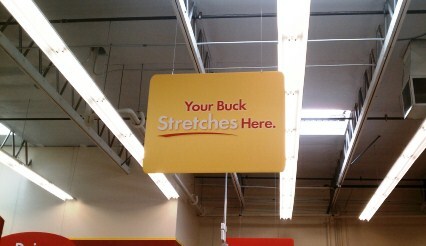 Everything is so easy to find at Smart and Final. Look at that price difference - more than $1.00 difference! The First Street Brand looks good on the shelf. and I do love good quality products! A win-win! 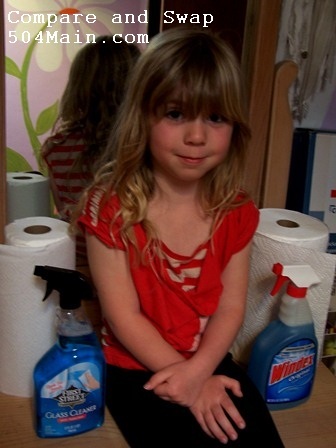 When we got home, we did our first test in the bathroom. 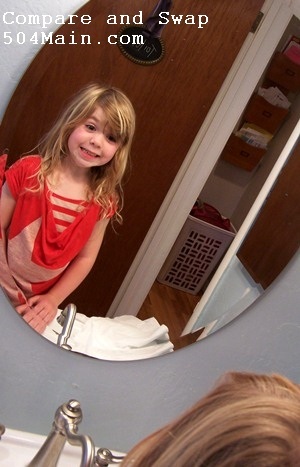 I am not quite sure how it happens...but every day - yes, every day - our mirrors look like this. I am not sure what these kids do in there...but the mirrors are taking a hit. 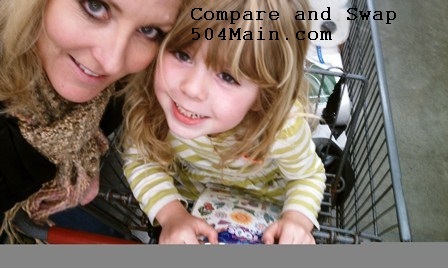 I told Jules we were doing a comparison and we were cleaning up that mess! 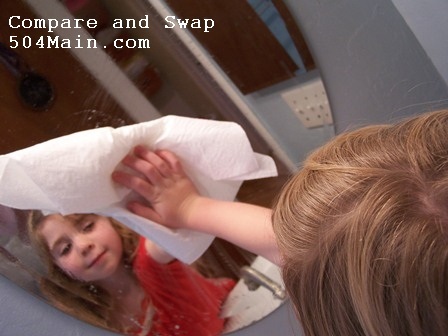 with the First Street Paper Towels on one mirror. getting the gunk off with a swipe of the First Street Paper Towel. We got to work on that messy mirror! the other (equally messy) mirror along with the name brand paper towel. But here is my scoop! I truly felt like the cleaning quality and overall finish of the glass cleaners was really similar. 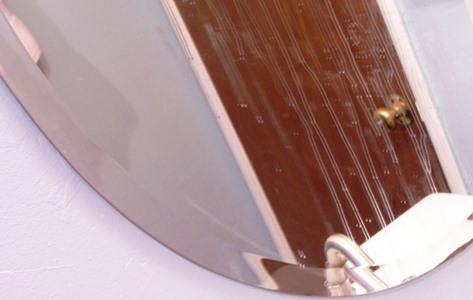 I noticed one streak on the square mirror cleaned with the name brand cleaner. great performance and a great price. 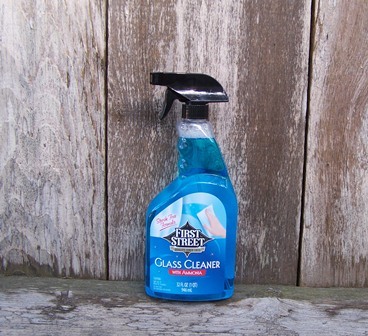 the First Street Glass Cleaner was $1.34 less than the name brand! Now on to the paper towels. I am kind of a paper towel snob. I like a soft paper towel. 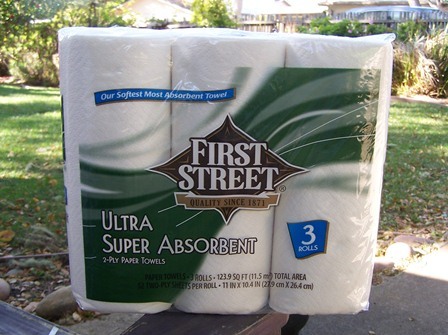 the First Street Paper Towels. left little to no residue on the glass...and they are soft! well no worries First Street to the rescue! She took responsibility and wiped that dust away to reveal a shiny clean mirror...the beginning of a shiny clean room and her wish of a room makeover. We had fun cleaning together and making it a "game" or sorts. her way toward her new pink room. Smart and Final on Twitter! And here is a cool promotion Smart and Final is running too! 1. Visit any Smart & Final store from April 18 to May 15, 2012. Really nice job!! Your house looks very pretty! I say give her a pink room. I was not compensated in any way to say that, however if she comes to my house and cleans my glass I will take that bribe and remind you weekly she should have a pink room. 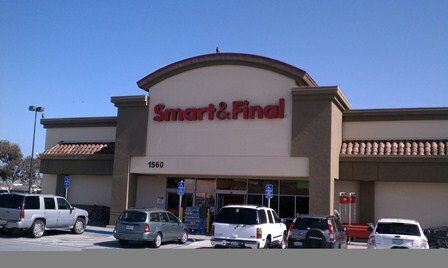 I LOVE Smart and Final and wish we had one on our side of town! 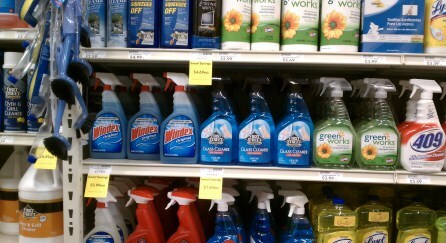 I'll have to try out their brand of cleaning supplies. Personally, there's only a few select things I buy name-brand, I'd found that most of the time the store brand is comparable in quality and easier on the budget. I have never heard of this store. I guess we don't have them here on the East coast. 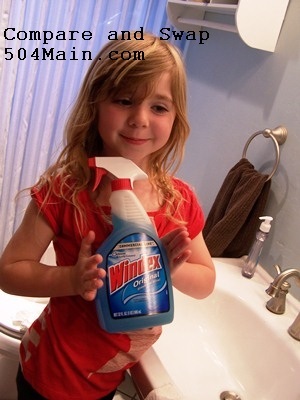 You have the cutest little helper there. So many great things you accomplished. Aww I love her cute little face at the end of your post and that you guys made cleaning a game! 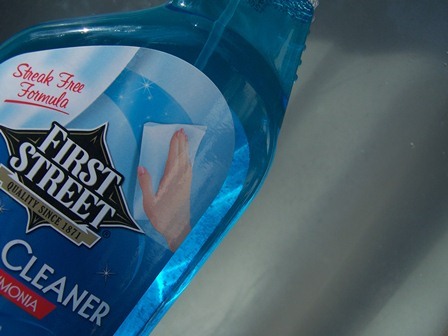 Good to know the First Street brand held up, I love when generic cleaning products do their job and save me money! !